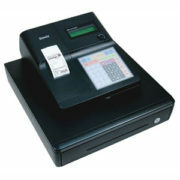 The ER-A330 is easy to use and results in fewer errors and greater productivity for even the most novice user. 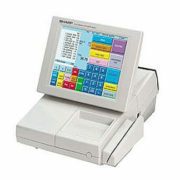 The ER-A330 allows you to handle and tabulate data easily. 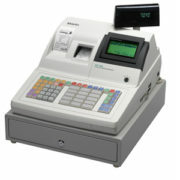 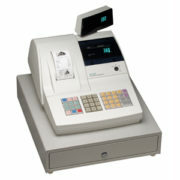 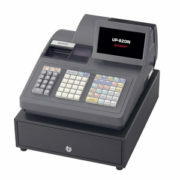 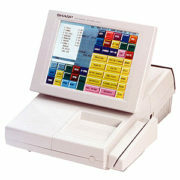 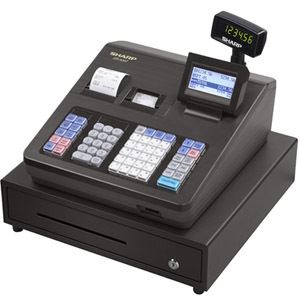 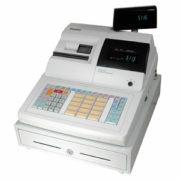 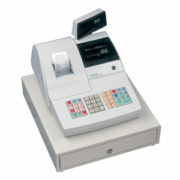 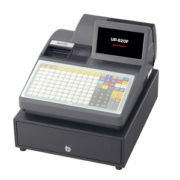 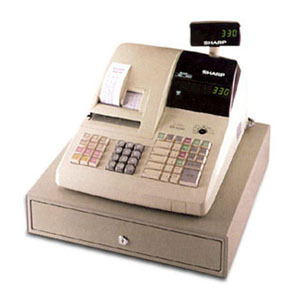 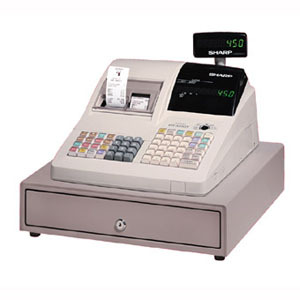 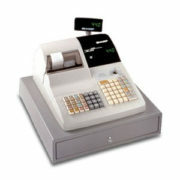 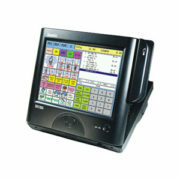 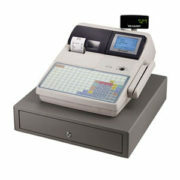 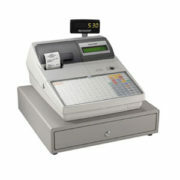 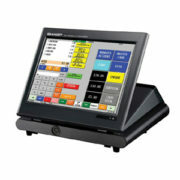 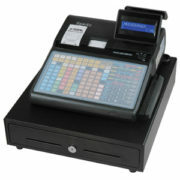 And with the ER-A330, you get big electronic cash register performance without the big electronic cash register price.